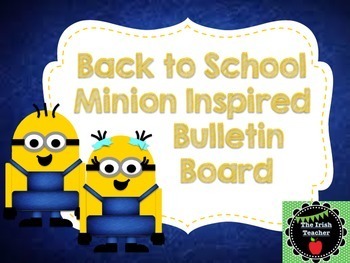 Fun and unique minion inspired back to school bulletin board. 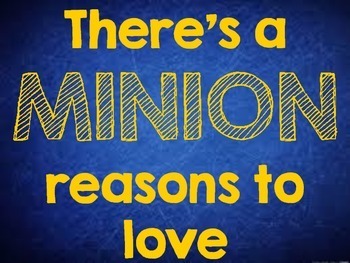 Includes the phrase: "There's a MINION reasons to love____" for grades Preschool, Pre-K, and Kinder through 5th. **Updated 8/22/2017 to include powerpoint file with editable text slide to create a banner customizable to your specific needs! 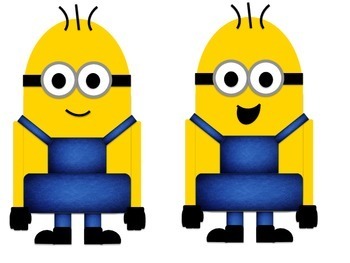 Be sure to download and install KG Second Chances font to match the other banners in the product.